Our Early Years music programme aims to build on both the physical development and cognitive skills of children. We provide opportunities to enhance and expand children’s enjoyment of the world around them, through multi-sensory music activities. Our Funky Feet Music for children programme develops both body and brain through imaginative play. Instructive albums and music CD’s provide a varied mix of songs and music activities to encourage children’s creativity and active participation in music and movement. We worked with thousands of children and teachers in hundreds of preschools, to develop this award-winning programme (Certificate of Excellence Overall Winner 2015, Practical Preschool Awards UK). Perfect for the classroom, P.E. lessons and outdoor fun, our Early Years music programme aims to build on both the physical development and cognitive skills of children. This interactive music experience will develop skills that can help a child fulfil their individual potential. We provide opportunities to enhance and expand children’s enjoyment of the world around them, through multi-sensory music activities. Original music will excite and inspire both teachers and children, with Early Years music activities that cover all areas to prepare children for formal learning in a fun and easy way. Multi-sensory singing and dancing activities provide a platform for children to enjoy the world around them. Early Years songs will motivate children to move, promoting physical development and cognitive skills. All four albums contain a variety of music from around the world that include a toe tapping, foot stomping, thigh slapping, tummy tickling, hand clapping, instrument playing, lycra pulling, parachute waving, bottom wriggling fun filled learning experience for both teacher/carers and children alike. Draw with your magic finger over the rainbow, stop off to help Mick to fix an aeroplane, go spinning with Teddy, flying with friends, dancing with clowns, as well as sing along to traditional favourites. 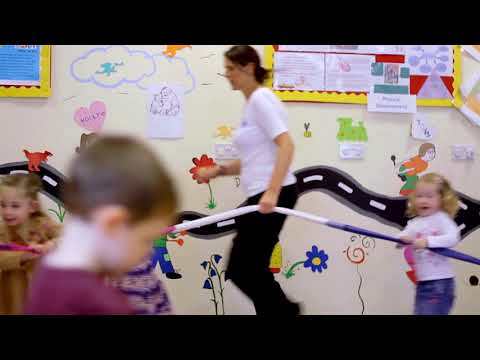 Songs to motivate children to move and develop physical skills. Take a ride on the magic carpet whilst we travel around the world to the rhythm of the jungle, the tropical island, the animals of Oz and count the fish in the sea. 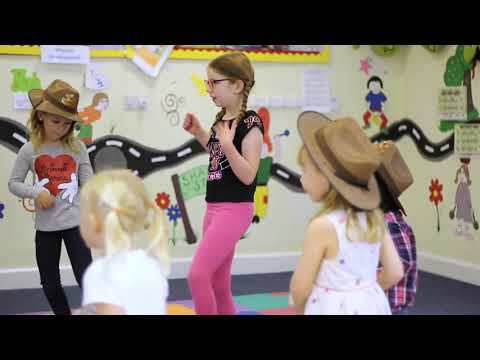 Through imaginative play we can drive our jeep, lark in the park, ride a horse to Grandpa Joes, dance with the cowboys, go rocking with Ted, paddling in the sea, running on the spot as well as singing along to traditional favourites. Songs to motivate children to move developing both body and brain. Dance like a chicken, catch the flavour of the ice cream, enjoy splashing in the puddles, be a rock and roll star, move with the groove to the disco with dough. Early Years Shop © 2019. All Rights Reserved.